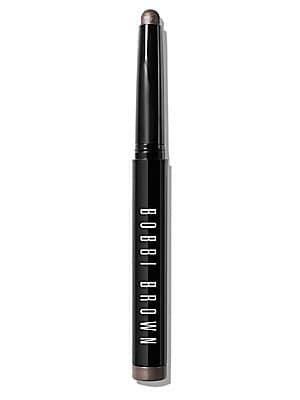 Bobbi BrownBobbi Brown Long-wear Cream Shadow Stick/0.05 Oz. Long-Wear Cream Shadow Stick/0.05 oz. Bobbi Brown Long-wear Cream Shadow/0.12 Oz. Bobbi Brown Long-wear Cream Shadow Stick/0.05 Oz. Bobbi Brown Long-wear Cream Eye Shadow/0.12 Oz.